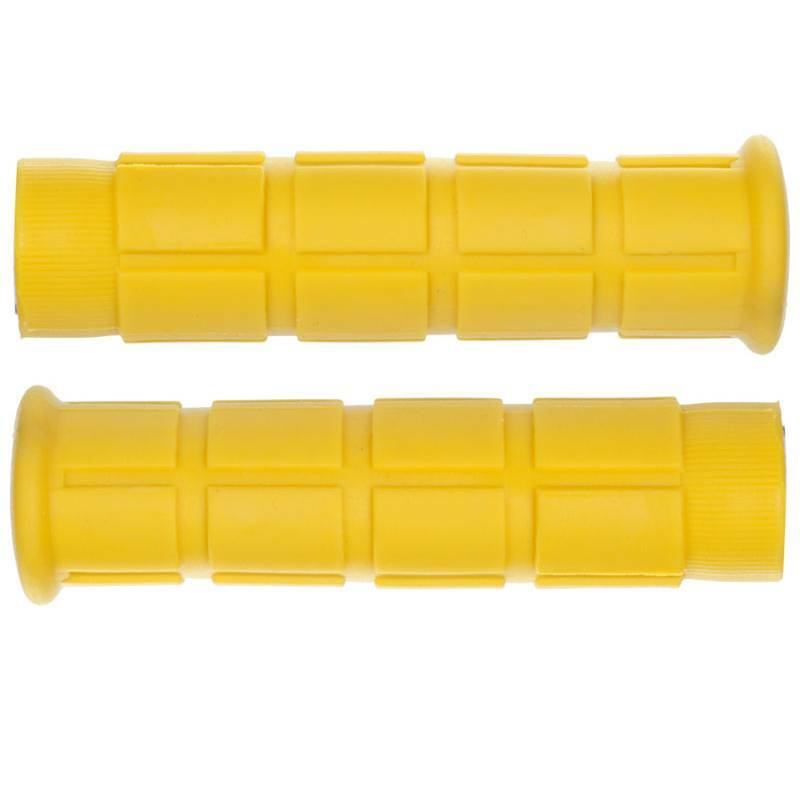 Sunlite classic mountain grips are modeled after another very popular grip. The soft kraton rubber offers excellent grip and the raised squares dampen vibration from the road, making your ride more comfortable overall. Available in several colors.